We Owe It All To Malone! - E. Cornell Malone Corp.
We Owe It All To Malone! 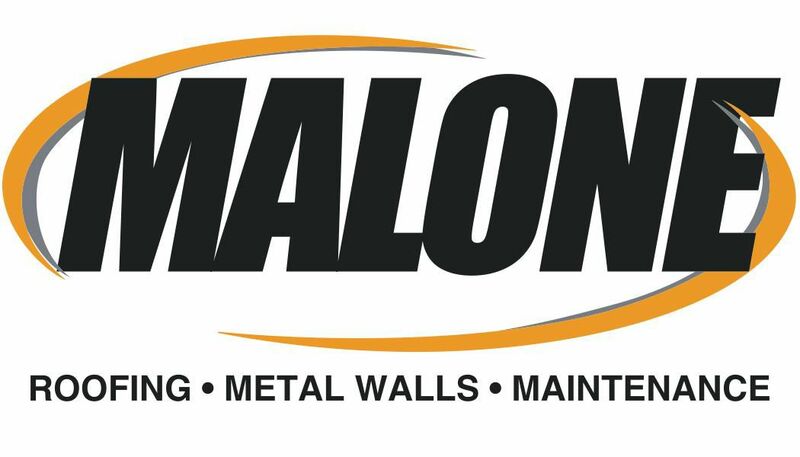 When a storm hits, Malone is there from claim to completion of your roof. More information can be found at ecmalone.com or by calling 1-833-7-MALONE!